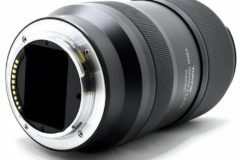 Olympus officially announced the PEN E-P5 micro four thirds digital camera and the new electronic viewfinder VF-4. 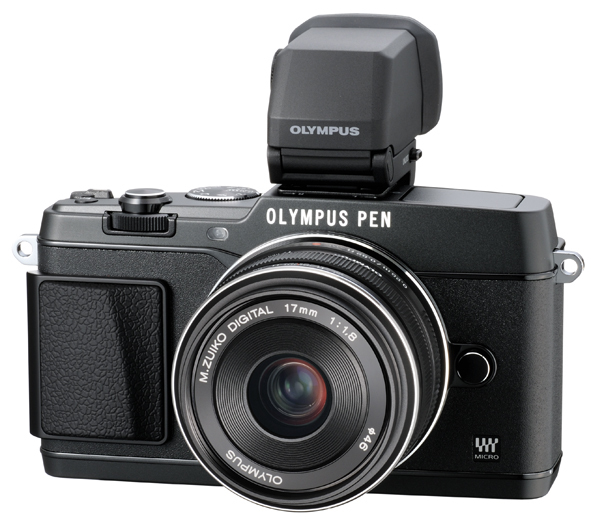 The Olympus PEN E-P5 is the first compact system camera with a 1/8000th second mechanical shutter speed. 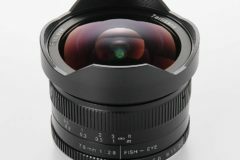 The Olympus PEN E-P5 is compatible with the whole Micro Four Thirds range on quality lenses. 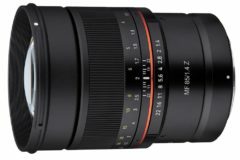 Also with the newly introduced black versions of the M.ZUIKO® DIGITAL 17mm f1.8, 45mm f1.8 and 75mm f1.8 lenses. 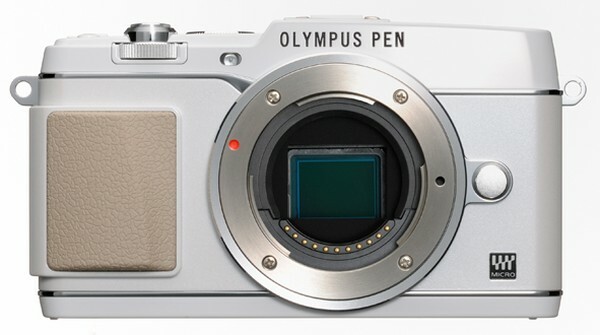 The Olympus PEN E-P5 micro four thirds camera is available in three body colors including black, silver, white. 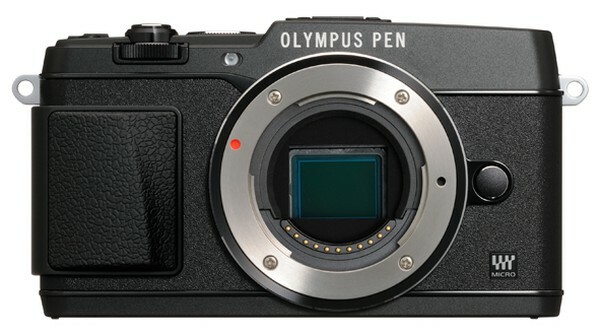 The body only price of the mirrorless PEN E-P5 is $999.99. 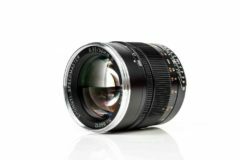 If you want to buy Olympus PEN E-P5 with black or silver body with black M.ZUIKO DIGITAL 17mm f1.8 lens and VF-4 Electronic Viewfinder lens price will be $1449.99. 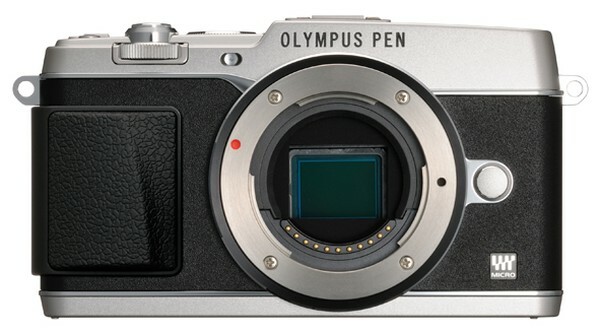 The Olympus PEN E-P5 will be available in May 2013. 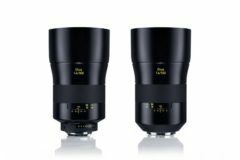 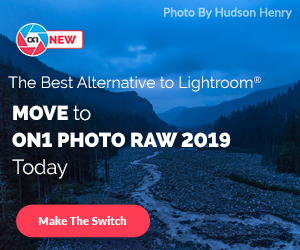 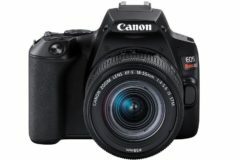 Below are the pre-order options at Adorama and Amazon.